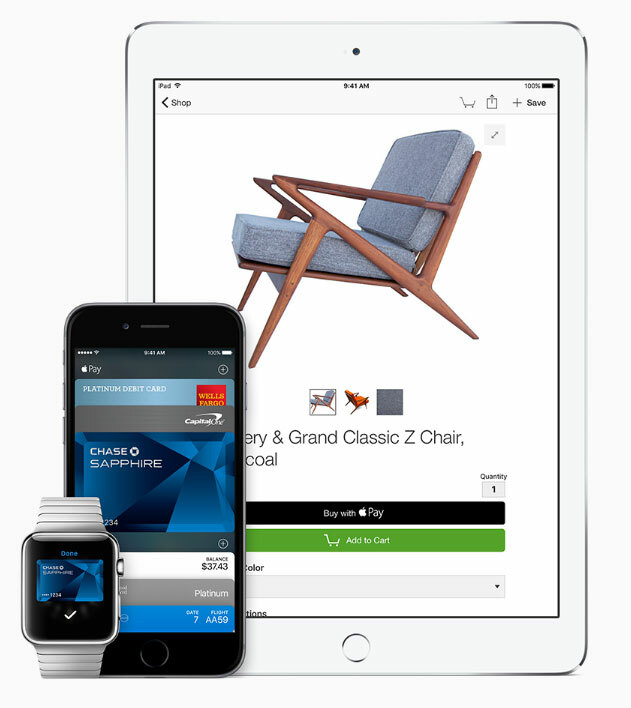 Could Apple Upset PayPal in Web Payments? Apple announced this week that it is officially bringing its Apple Pay product to the Web - but is it really the PayPal killer 'Net professionals have been promised? By bringing Apple Pay to the Web, Apple is essentially allowing users to pay for items through Apple Pay when in the Safari browser. On the desktop, users will add items to their cart, and once they’re ready to check out, a message will pop up on the iPhone, which will allow the user to authenticate their purchase through TouchID. As e-commerce merchants might imagine, e-commerce platforms are working rapidly to provide support for Apple Pay. Shopify, for example, announced it will bring the ability for its 275,000 merchants to offer the payment option on the Web to consumers checking out via the Safari browser on iPhone, iPad, and Mac. Currently, more than 60% of all checkouts started on Shopify stores come from mobile, but only 40% of these visitors complete a purchase. With Shopify's Apple Pay integration, merchants should expect a simplified checkout which could make customers more likely to click the “buy” button. Of course Shopify is not the only software company preparing for Apple Pay. Demandware just indicated they will support Apple Pay, as has Moovweb, a digital commerce software provider with partners including Macy’s and Petco. Moovweb, in fact, announced that it had allocated $10 million to improve its own platform in order to help its partner merchants support in-browser Apple Pay. Apple has a very long road ahead of it if the aim is to grab any significant market share from PayPal, the current prevailing payment option on the 'Net. PayPal has a significant head start in terms of partnerships and integrations, and it is a great product overall - a recent ComScore study, in fact, revealed that shoppers are almost twice as likely to complete their purchase using PayPal.